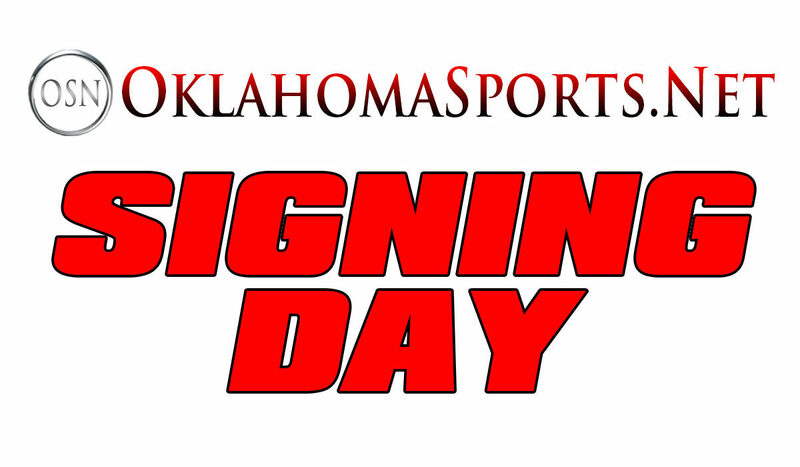 The first Wednesday in February – Signing Day! Keep up with your Oklahoma school here to know how to get to the up-to-date information. 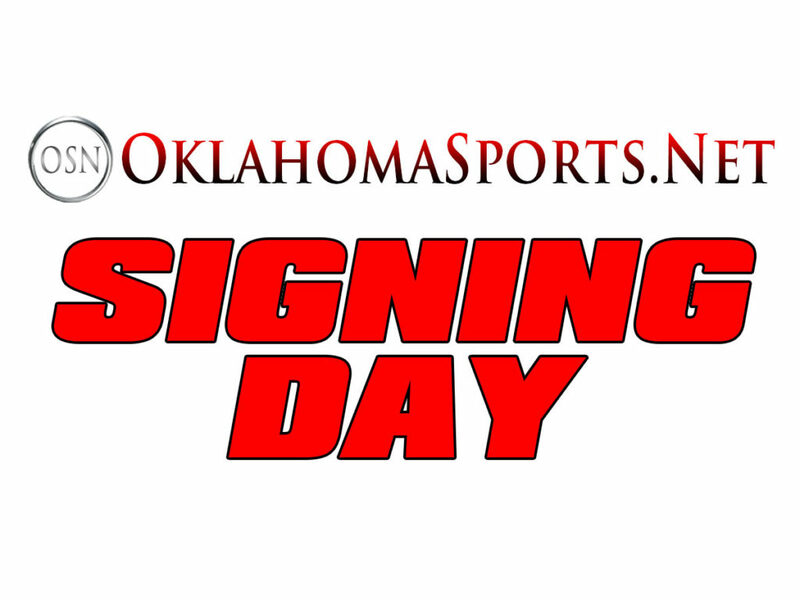 • More than 60 accounted for on Signing Day. Here is the list of signees.